I had so much fun browsing for kids’ gifts and choosing the perfect things for this year’s gift guide. I hope you love it too and get some inspiration and ideas. 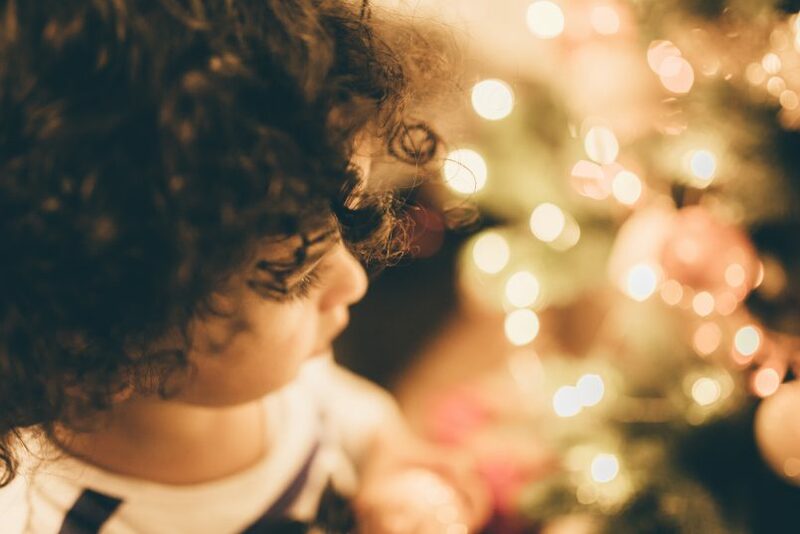 A few weeks ago, I wrote about what to look for when choosing safe, non-toxic toys for your kids. Be very careful of toxins in plastics and lead in paints, in particular. Cheap toys are often made with inferior, toxic materials in countries with poor quality control. We all know kids like to put everything in their mouth, so it’s really important to find good quality, safe gifts and toys. Here are 20 ideas to get you started! One of our very own natural new age mums, Rebecca Ernest, has created this brilliant journal just for kids. It’s a beautiful gift that can teach gratitude, mindfulness, self-belief, resilience and kindness in a fun and positive way. 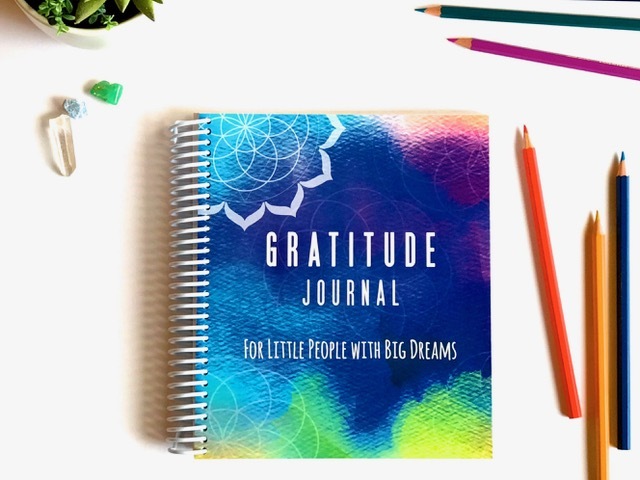 Each page is different in design, content and layout with 365 spaces for gratitude entries with lots of prompts, positive affirmations, animal totem cards, spaces to draw, fun worksheets to do and heaps more. Rebecca has created a truly thoughtful, quality journal. I love the spiral binding as this makes it so much easier to use and long-lasting. Find it here. This cute pack from New Zealand company, Seedling, encourages adventure and exploration. 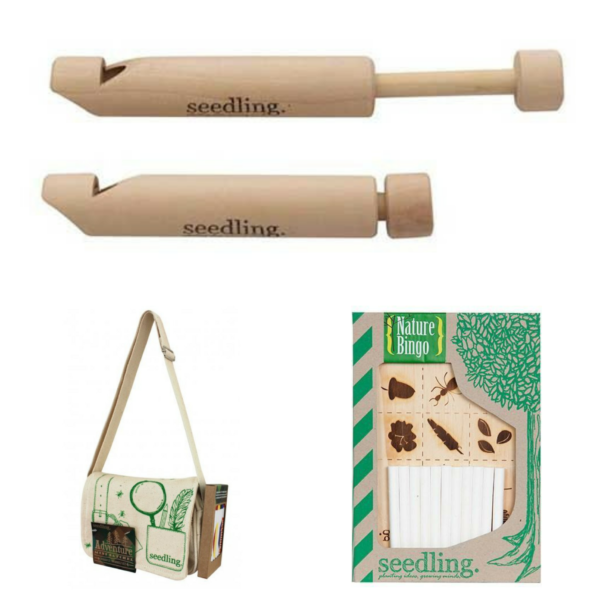 Included is a wooden slide whistle, a wooden nature bingo game with chalk and a colour-your-own canvas satchel with markers. Brilliant quality, ethically made and using recycled material where possible, this kit get kids out into nature and sparks imaginative play. 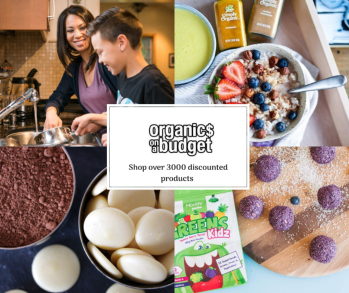 Get it from Meg at Sustainababy here. I am so in love with this book!! 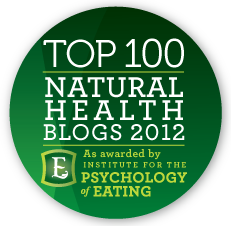 I am a long-time fan of the beautiful Mandy Dos Santos, nutritionist at Little People Nutrition and mum of three. 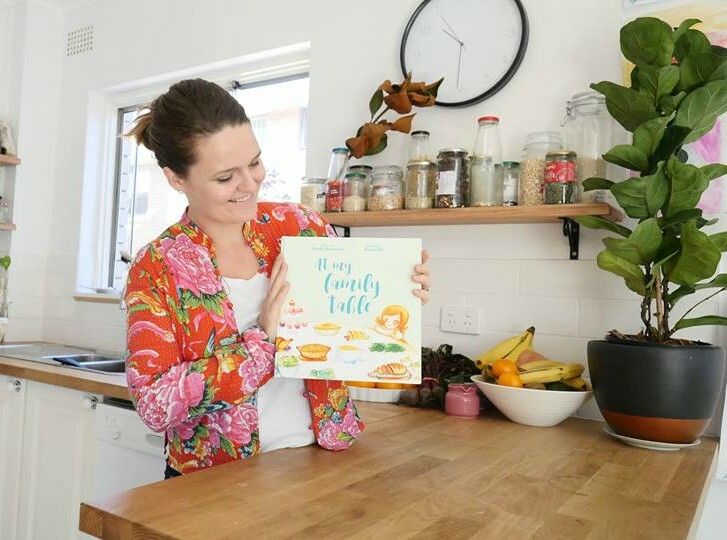 She has outdone herself with her amazing new book called ‘At My Family Table‘. It’s a children’s story book which follows four multicultural families sharing their favourite meal around the table. Although each family is unique in appearance, family make-up and foods they eat, they all enjoy that special time around the family table eating, chatting and connecting. The family table is a place to nourish our bodies and our hearts and this book beautifully highlights that in all it’s forms. ‘At My Family Table’ is a quality hard cover book with matte pages illustrated using pencil and water colour by Kancy Ho. Get it straight from Mandy at her website here. I know, I may have mentioned this a couple of times, but I think the Kinderboard is just so brilliant! 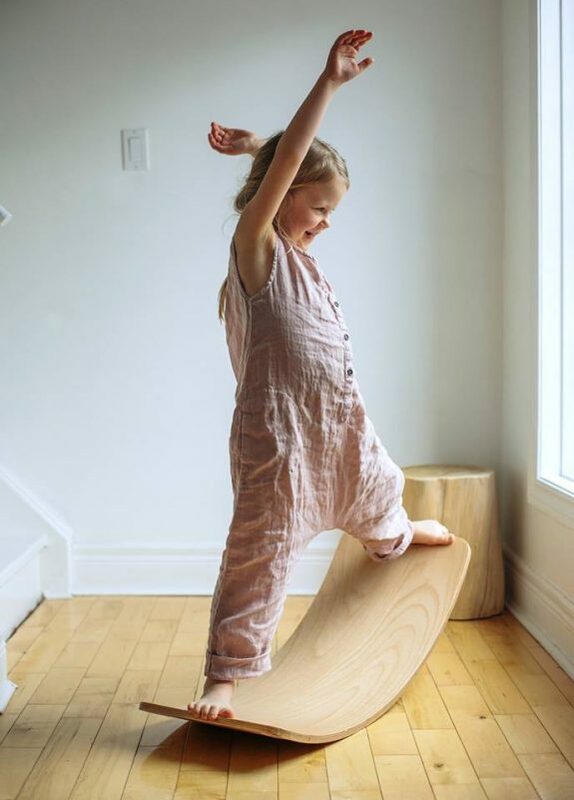 These beautiful beech wood boards are a traditional Danish toy that provides hours of imaginative play. You can balance on it, rock it, push it, spin it, slide on it, use it as a stool, as a house for toys or curl up on it and rest. This beautiful bloomer and headband set is made from certified organic cotton by a clever Perth mum – Marie Helene from Organic Minikins. The sets are available in different prints or you can request a custom order in sizes from newborn to 12 months. I just love the beautiful colour and design of this Sashiko Birds set – something you don’t often see marketed for babies! 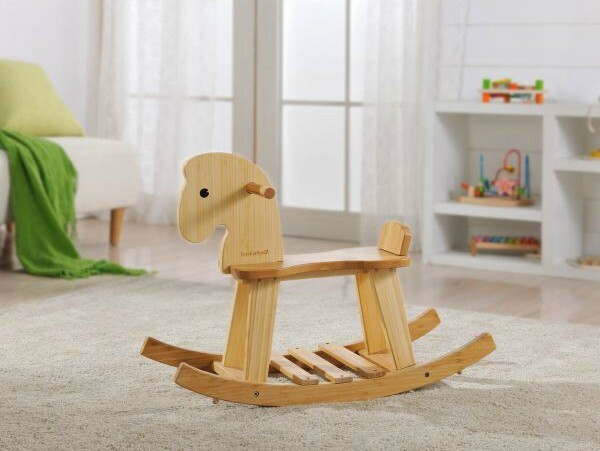 A lovely first Christmas gift, this bamboo rocking horse will become a treasured family heirloom. Made from renewable and sustainable bamboo and with a natural finish, it will match in with any decor. 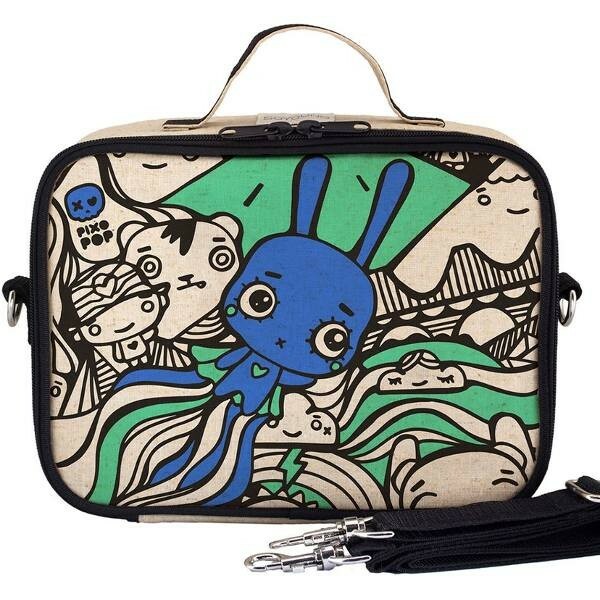 If you need an insulated lunchbox, these new ones from So Young are PVC free & phthalate free. Made of durable raw uncoated linen, it come with a leak proof insert for easier cleaning, bag strap and a cool flying bunny graphic on front cover. I love that these are machine washable too! For the Star Wars fan *cough* nerd in your family (yep, I have two! 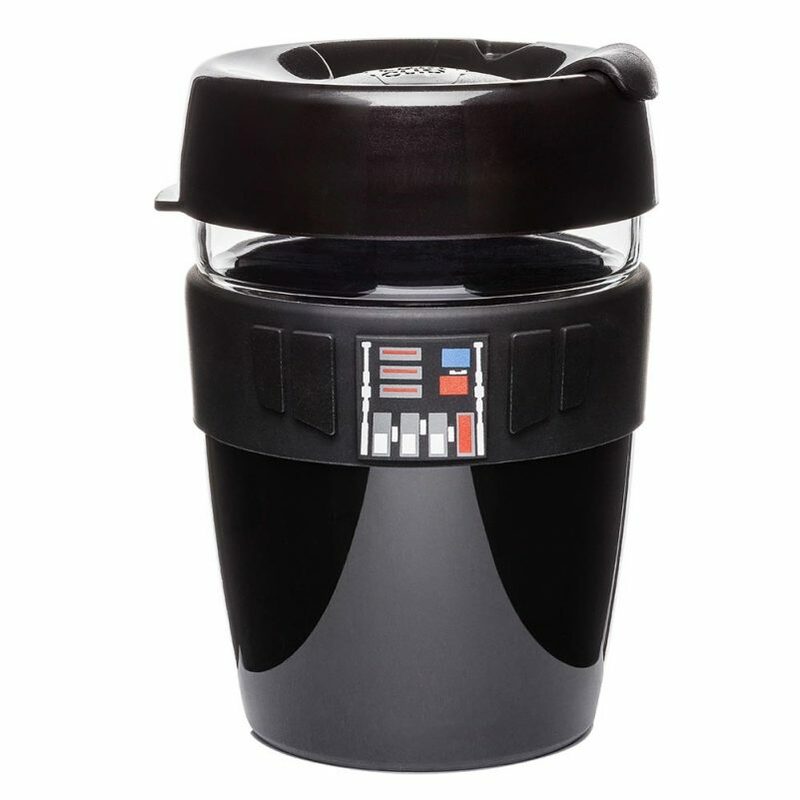 ), these Star Wars Keep Cups are the ticket. Use them for hot or cold drinks and ditch the single use cups. They come in a variety of Star Wars characters and help you fight the war on waste! This is such an affordable brand for teenagers just getting into makeup or for kids that want to play. 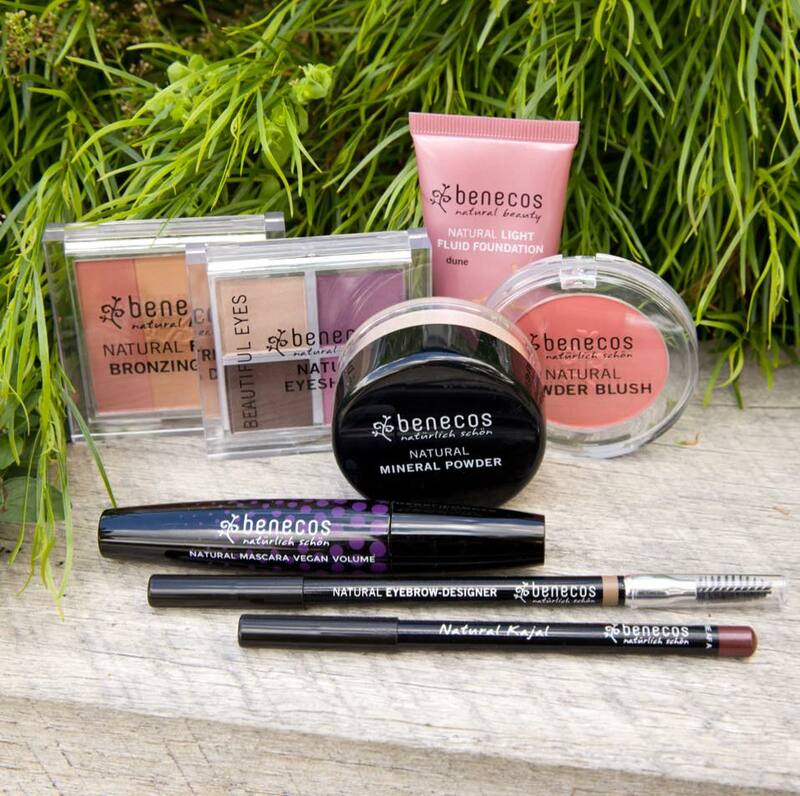 Perfect for experimenting without breaking the bank. My 16yo daughter is a fan of this brand and I’m happy she isn’t using something cheap and toxic. 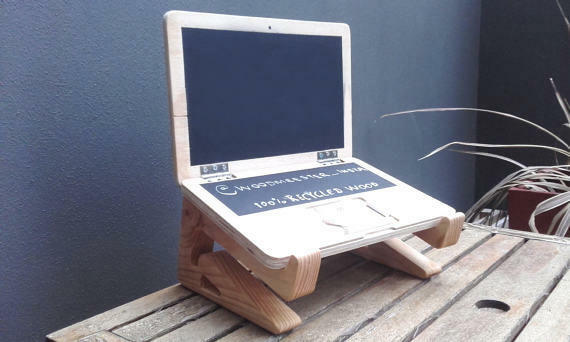 This is the perfect idea for kids and teens who like to put their laptops on their laps! Keeping devices away from the body as much as possible is a much safer way to use them. It also improves the airflow around the device so it doesn’t get too hot. Joe, the ‘Woodmeester’ from Melbourne, designs and hand makes these ergonomic stands from re-claimed solid pine. He will even imprint a name on it for you too. See the little wooden toy laptop on there with the chalkboard? He makes those for the younger kids! So cool. 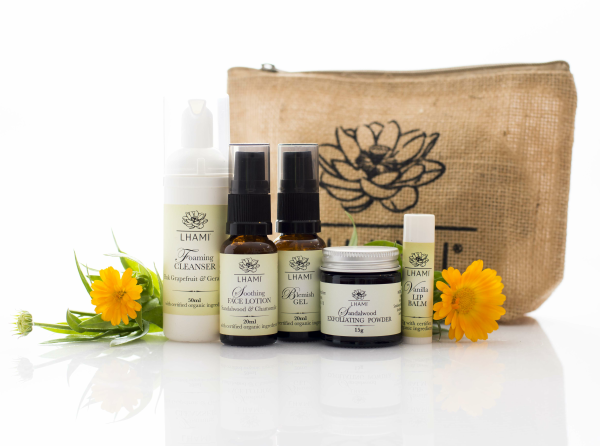 You get five natural, hand-made products and a cute toiletries bag and it’s 40% off! Get it from Natalie here. 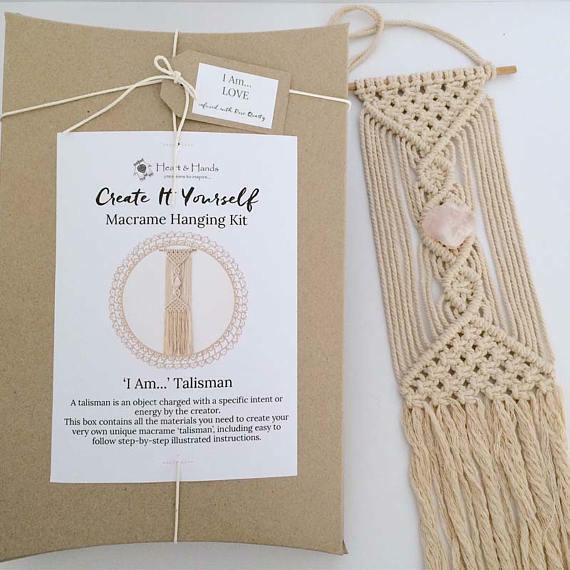 Macrame is so hot right now and this kit has everything the kids need to make a wall hanging for themselves! 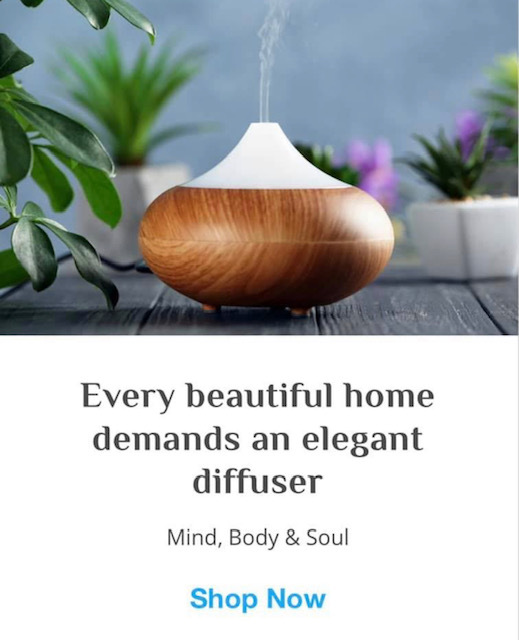 Included is 100% Australian cotton cord, a Tasmanian oak dowel, a beautiful crystal (you can choose), easy to follow instructions and a meditation to help you get the creative juices flowing! The kits are made by a very creative mama, Katrina from the Gold Coast in Queensland. Find them here. Under $20 for the stockings….. These cute monkeys start at just $12 and are a perfect stocking stuffer! Veronica, a mum from Melbourne, supports women in developing countries with her Happily Made Monkeys’ business. 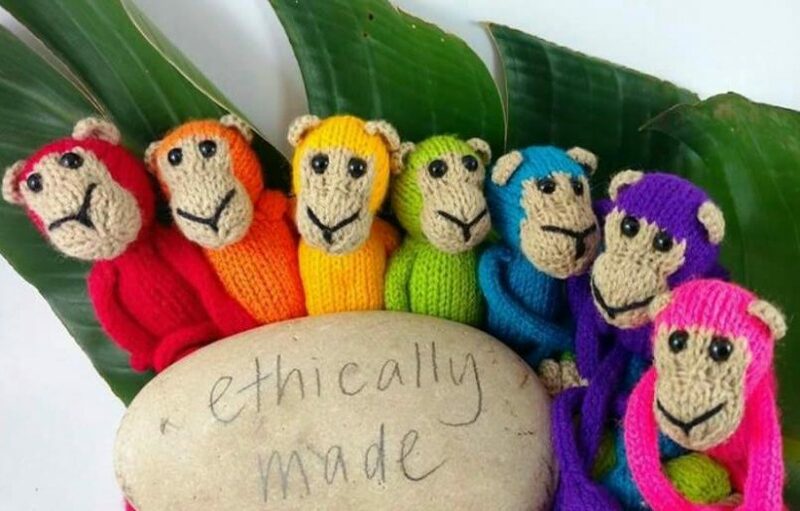 The monkeys come in a range of colours are hand-made ethically in Cambodia. The hands are magnetic so you can have lots of fun hanging them around! 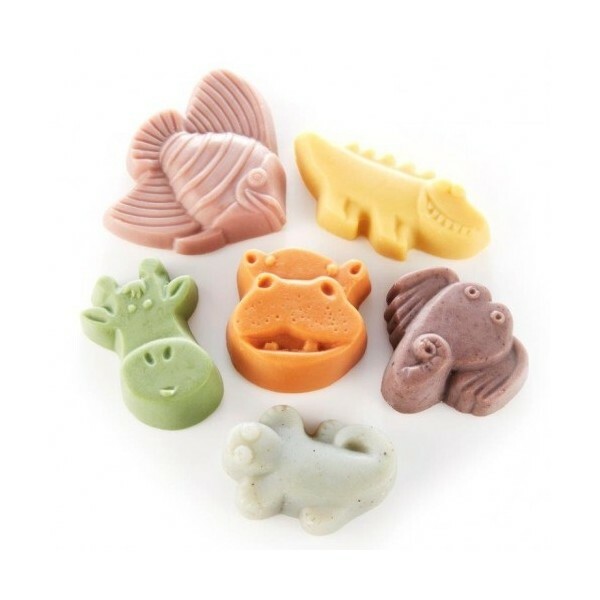 Handcrafted by a mum in the mountains of Victoria, these animal soaps are made from all natural ingredients and no palm oil! Christmas is one of the worst time for excess waste. 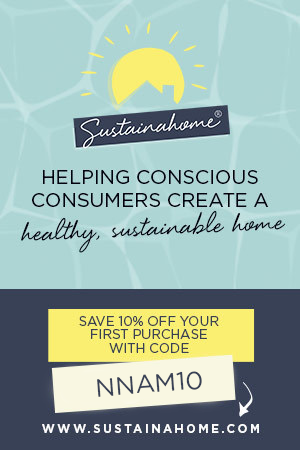 We can make a difference by choosing eco-friendly gift wrap ideas. Happy monkeys link doesn’t work. ..goes to Dindi soap. I’m struggling a bit with my 11 year old boy. I like the laptop stand but he doesn’t have a laptop! Soooo, anymore ideas for this boy. He has everything cricket and soccer. Just want something different, engaging and age appropriate.